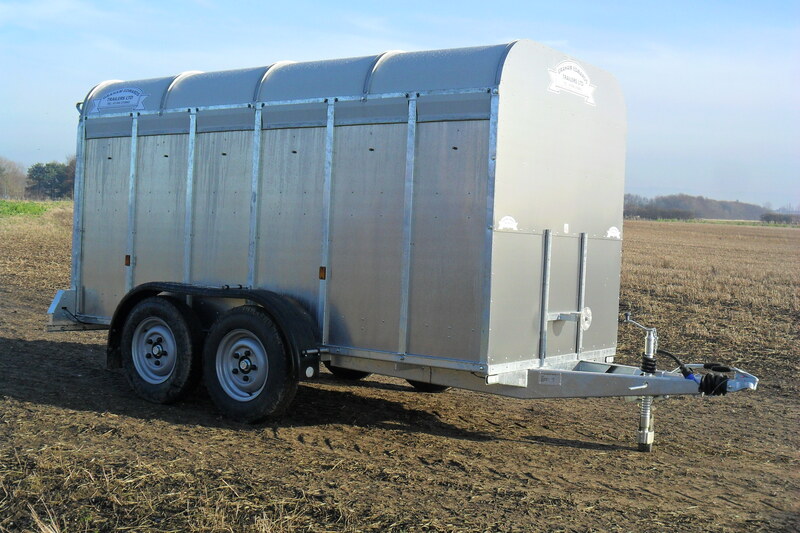 Choosing from the fixed formation livestock trailers 5ft range you are purchasing a trailer with strength and reliability at the core of the design of the trailer. Our livestock trailers 5ft wide have the wheels on the outside of the trailer bed lowers the trailers centre of gravity and make it more stable when being towed. Not only does it make for better towing, it lowers the chassis height which makes for easier rear loading of the trailer. They are also narrow compared to other trailers, which makes your rear view of the road less restricted whilst towing. Graham Edwards Trailers specialists in products for the livestock industry. We have many years experience in developing trailers that are convenient, can be worked hard and will last many years. 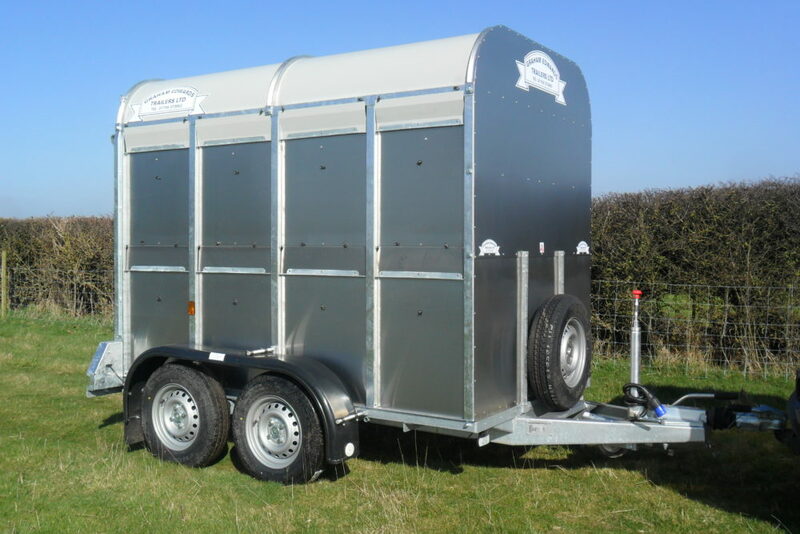 For moving cattle, sheep, pigs or any other type of livestock, we have a trailer to suit your needs.